The Gold Coast of Chicago is a remarkable place to live. 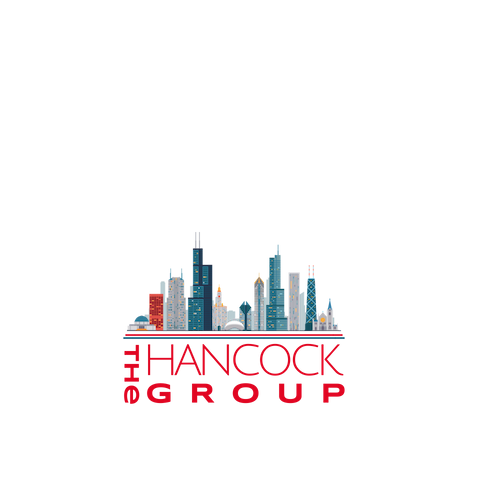 It has an interesting history, and some of the most beautiful and luxurious homes available in the Chicago Gold Coast real estate market today. This area remains one of the wealthiest in the country, and it could well be the perfect place for you to call home. 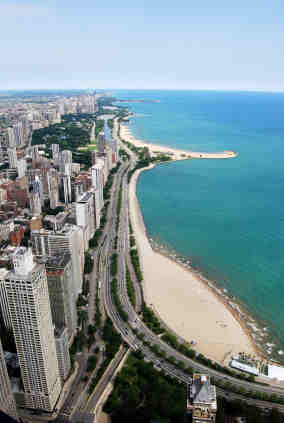 Those who do choose to make the move to the Gold Coast in Chicago are going to be able to find a wealth of different things to enjoy, not to mention, a number of great property types from which they can choose. Use our map search here or scroll down and search by price. Let’s look at everything that Gold Coast real estate can offer, and you will see why it’s such a popular spot and might make the perfect place to move. When it comes to homes, the Gold Coast as a number of different styles. You will be able to find some opulent mansions that have been in the area since the 1800s, as well as brownstones and even high-end condominiums. They are all right in the same area too, and somehow, the blend of the various styles works well together and gives the entire neighborhood a classy feel. The architecture on the older and newer buildings is stunning. The Gold Coast and the amalgam of styles is so famous that you can even find walking tours that show visitors some of the many famous buildings and homes in the area. When you choose to live along the Gold Coast in Chicago, you are going to need to know all of the things that the locals love to do. One of the best things to do for those who reside in the area is to really get out and enjoy the water. Oak Street Beach is a popular place for the locals to visit and enjoy the sun, sand, and the lake. Of course, this area has much more to offer than just a great beach. Residents will also find some stellar places to shop and grab a bite to eat when they are out. Along Oak Street, you will be able to find some wonderful little shops and boutiques such as Jimmy Choo Shoes, Barneys and Hermes. Other shops dot the area as well, and Water Tower Place is quite popular. When the stomach is rumbling, you want good food to fill it. Whatever your taste buds desire, you should be able to find something to sate them. Some of the popular options include Gibson’s Steakhouse, Tavern on Rush, and Mike Ditka’s Restaurant, when you want some simple and tasty fare. As you can see the Gold Coast as plenty to offer!